Where Generations Thrive®: We are here to serve you and your entire family at all stages of life with individualized care for every member of your family. Entira Family Clinics are conveniently located in many neighborhoods throughout the East Metro. We are proud of our strong history in the community–and have been serving the East Metro communities for over 50 years. 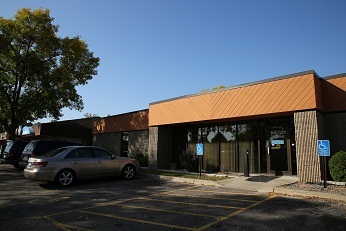 Since 1963, Entira Family Clinics has provided a wide variety of medical services to the St. Paul community. Our Inver Grove Heights clinic, in particular, has a large selection of providers that can meet your needs. As specialists in family medicine, our providers and staff care about our patients and have special relationships with them. We pride ourselves in providing excellent medical care and improving our patients’ well-being. In addition, Entira Family Clinics is physician owned and operated.